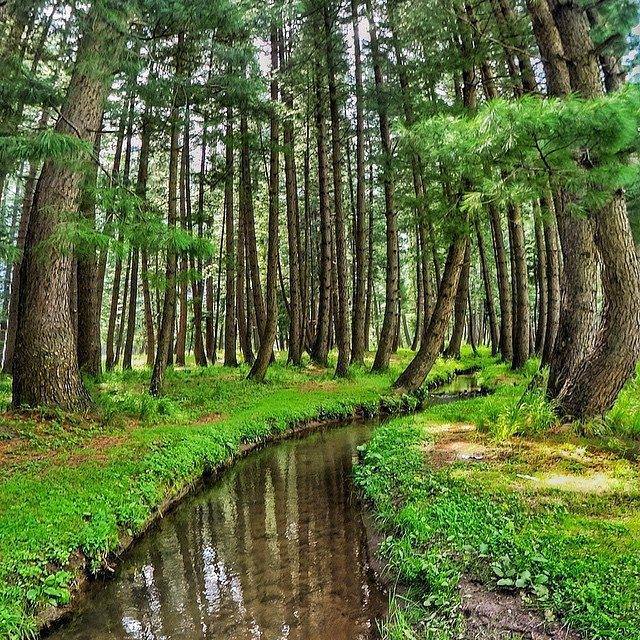 Kumrat Valley is a charming valley in Upper Dir district of KPK province in Pakistan. 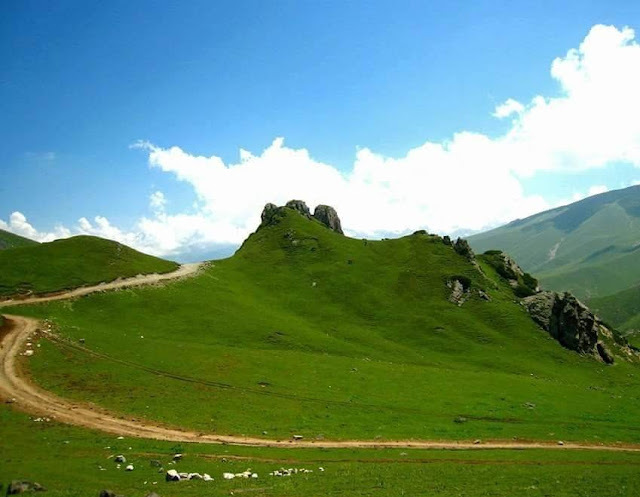 It is one of the beautiful valleys of Pakistan, and a picturesque spot for travelers. 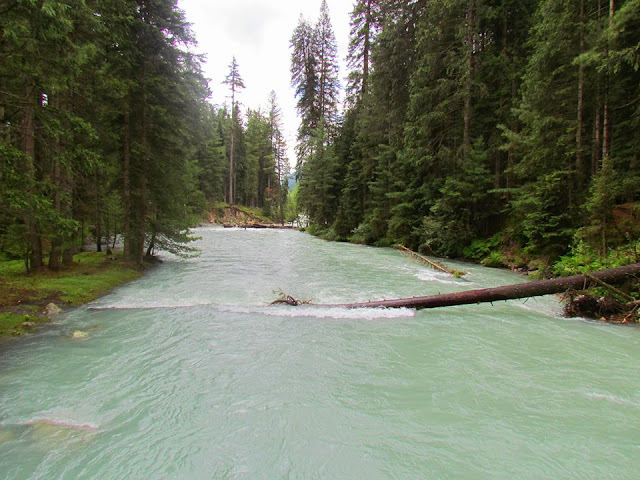 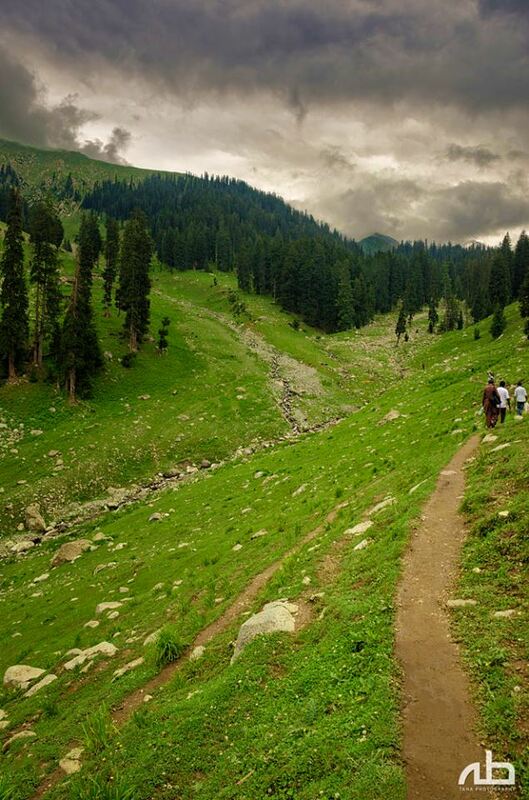 Every summer season thousands of tourists from different areas of the country visit to Kumrat valley and enjoy the pristine greenery and cool weather. 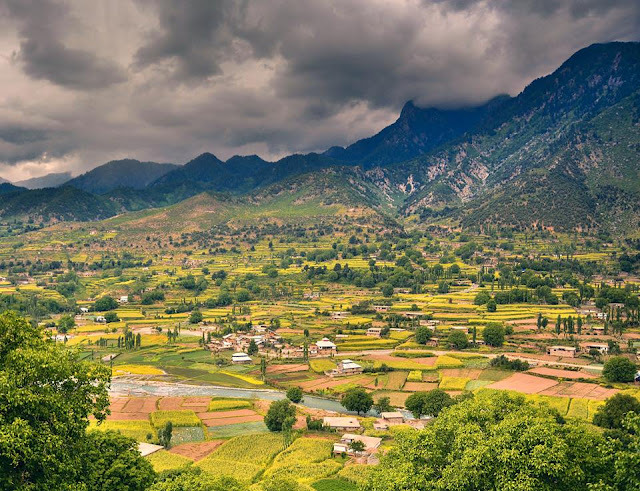 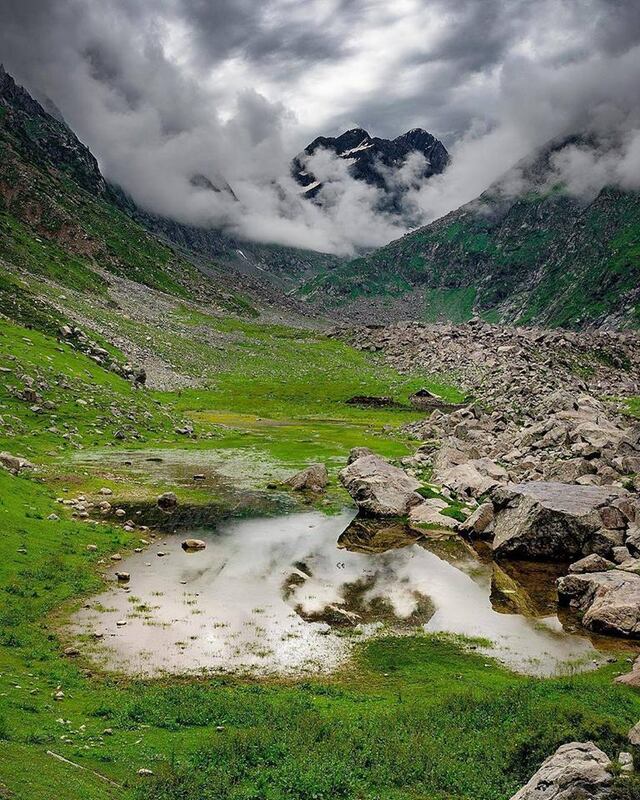 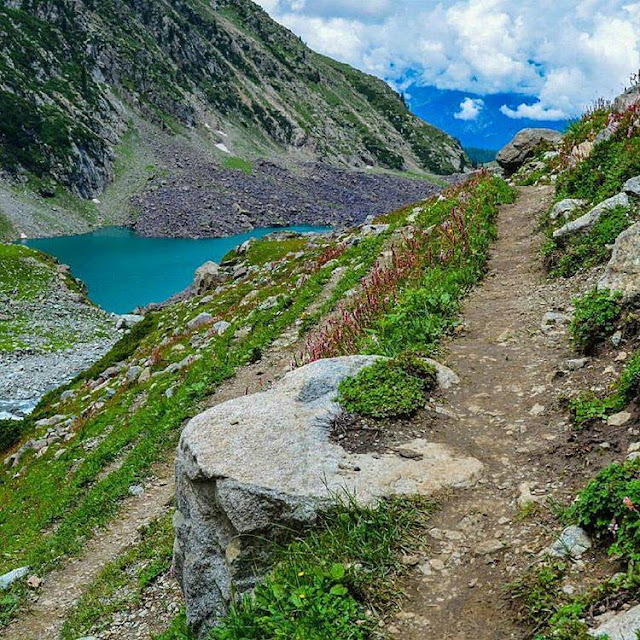 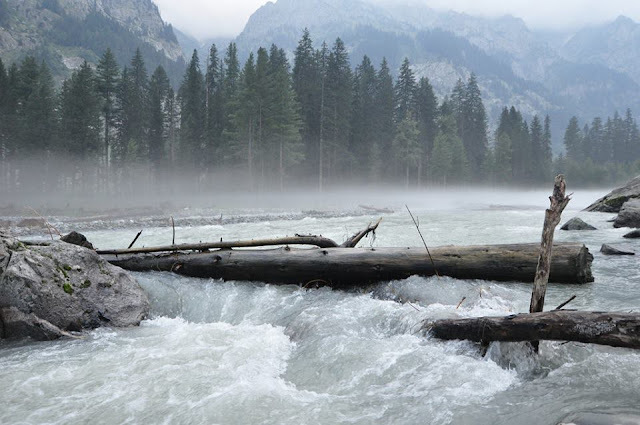 Unlike Kalam region of Swat valley, Kumrat is covered with lush green pastures, snow clad mountains, gushing river Panjkora, mesmeric foggy mounds and romantic forests are ever alluring attractions of the region, which serve as habitats for variety of flora & fauna. 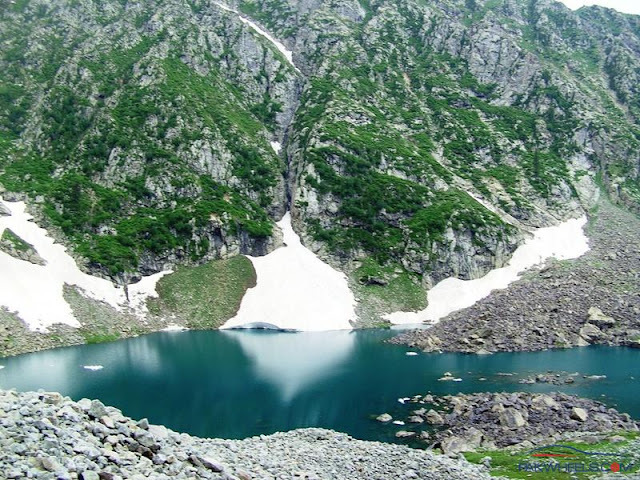 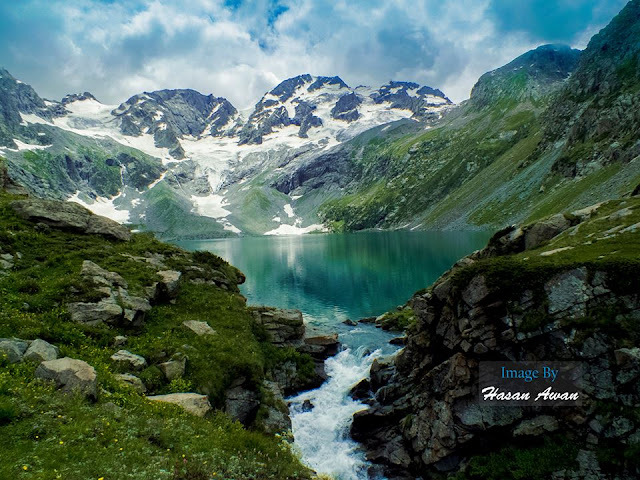 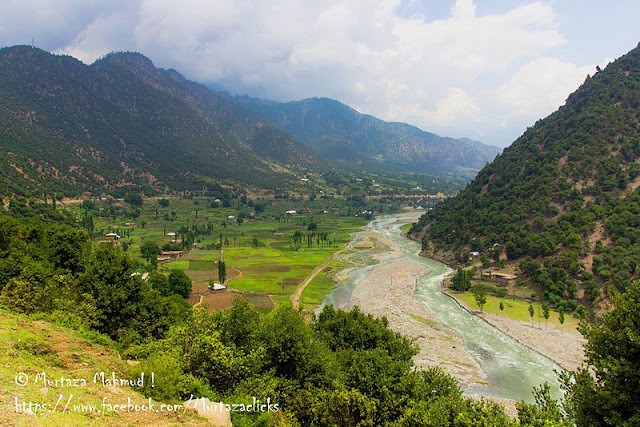 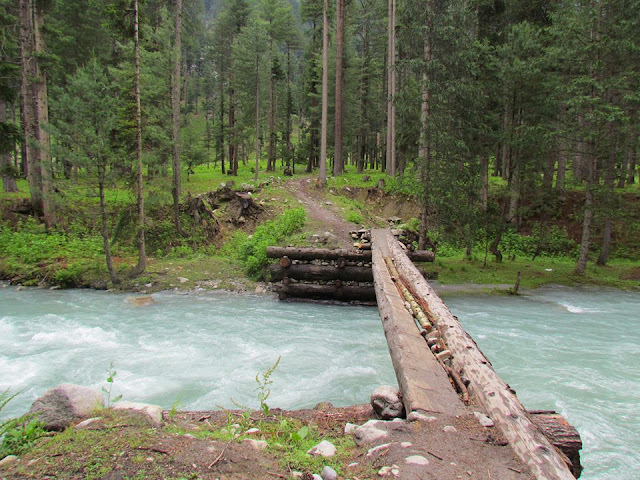 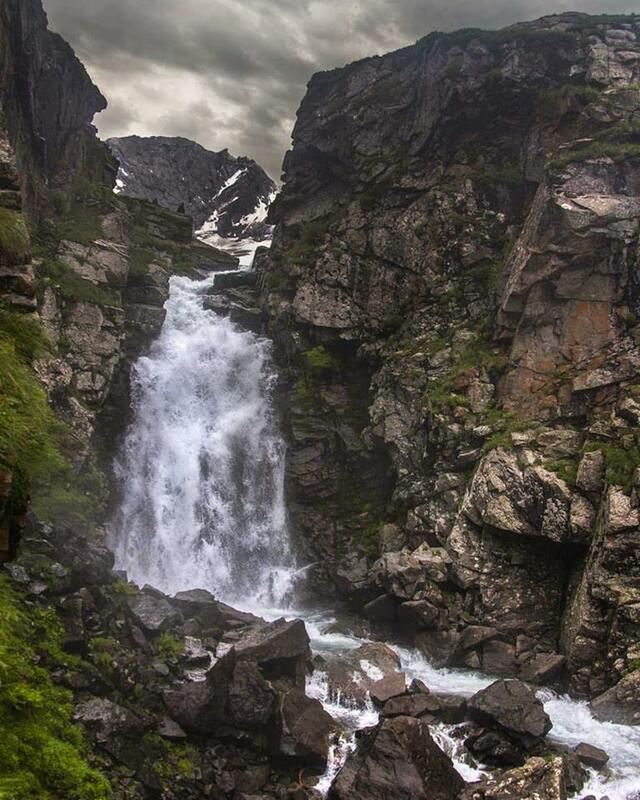 It is located in the Upper Dir Kohistan region at the back side of which Swat Kohistan area of Gabral is located. 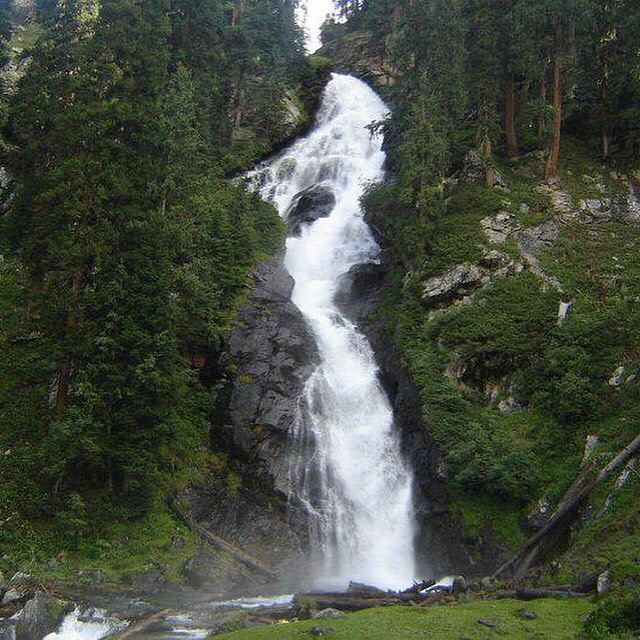 Below is a list compiled to help tourists in making their next trip to Kumrat Valley a product one. 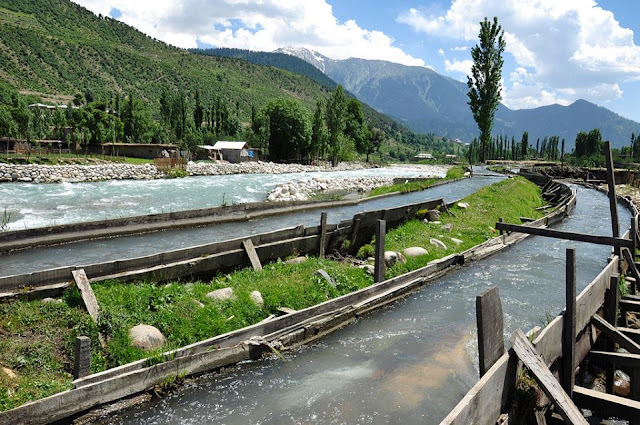 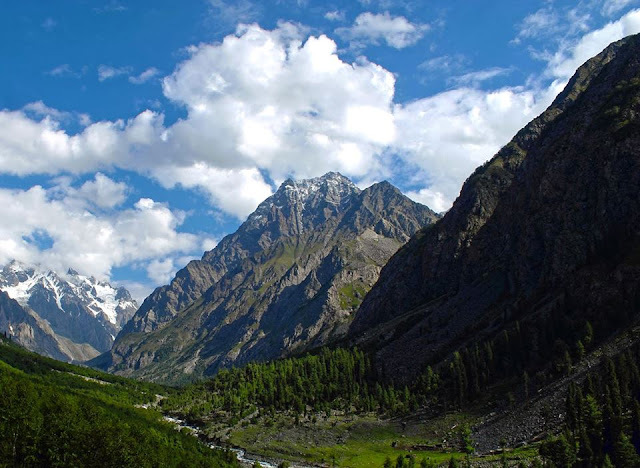 Must visit these tourist destinations while your visit to this valley.